How can I sound more French when holding a conversation? It’s a question I get a lot. French learners have the most trouble trouble speaking. Ironic, because informal conversations with French natives is a rewarding feat. Here are my tips to sounding more fluent when you speak French and remove some of that doubt you have when entering a conversation. Negation? Leave “Ne” at home! A common construction in French is to start negation with the the word “ne” before the conjugated verb. The verb is then sandwiched between “ne” and the necessary word that follows suit. Elles ne regarderont pas ! Non, je n‘en veux plus. On n‘a que deux baguettes. In many instances you can drop the “ne” without altering the meaning of the sentence. When being formal you should keep the “ne” and there are some instances where you can’t drop it. On a que deux baguettes. Shortening speech at the right spots is crucial to sounding more French. You’ll hear French speakers shorten pronouns in music, everyday speech, or even in informal writing. Another common slur of shortened words involves the specific phrase “I don’t know”. You might get a “woaw” out of them if you’re lucky. It happens every time they show off the new iPhone they bought. Unless you’re making a professional presentation or writing up a formal document then don’t go overboard. Omit things like “est-ce que” and keep your phrases short. 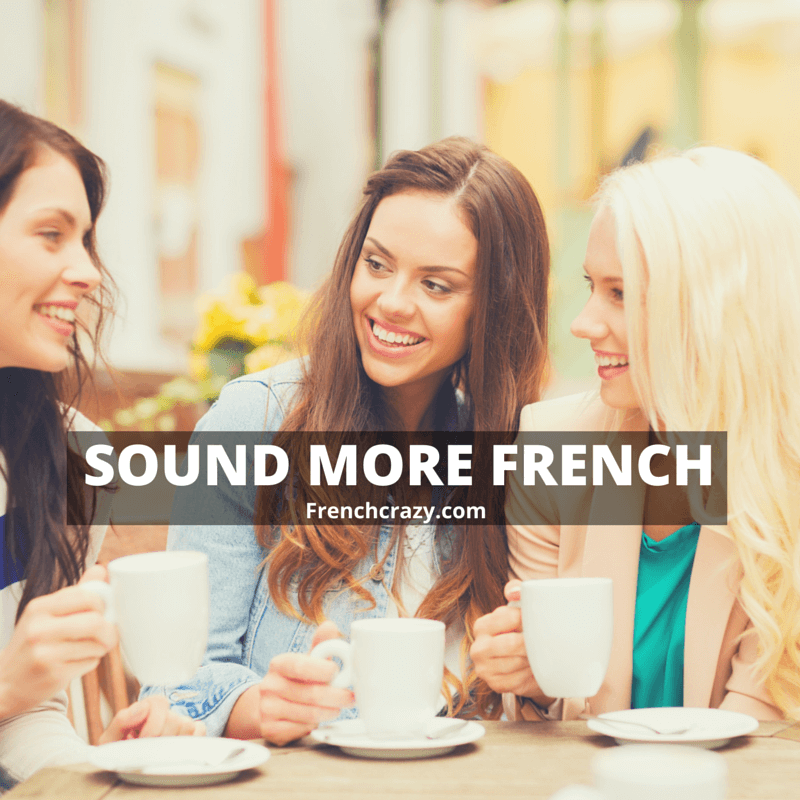 Sprinkle in a regional slang words or idioms and you’ll be on your way to sounding more French. Need some slang words? You can start with our list of 50 words and expressions. If you find your speech to be a bit too slow then picking up the pace will make you sound more fluent. You don’t need to fly Mach 6 with your words though. Remember that speaking French isn’t a race and ultimately you’re trying to communicate with people (not mumble). You can practice speeding things up by singing along with music that has fast paced lyrics. Likewise familiarizing yourself with basic phrases means you’ll use less brainpower to employ them. Certainly not recommended but an easy way to sound more French is by using those big boy words now and then. Oftentimes foreigners don’t learn these words in class which makes them void from our “proper” speech. Well, unless you’ve spent some time in a French-speaking region or studied curse words on your own time. Don’t tarnish your image as a French speaker by cursing 24/7 and be careful with what you say. With that being said, a strategically placed curse word may garner a few laughs from your buddies and earn you some respect as a fluent French speaker. Ça fait deux fois qu’il m’a grillé putaaiiiggn… Hé s@lop&rd, c@sse-toi én*%&@é ! Ouais TOI, fils de #@%& !!! On second thought, nix this idea. Listening comprehension and speaking go hand-in-hand. Usually those who are bad at speaking have some trouble following natives in a conversation. By listening to native French speakers you can improve your pronunciation and follow dialogues. When you can follow a conversation then you’re better prepared for those unlikely twists, turns, and questions that arise. 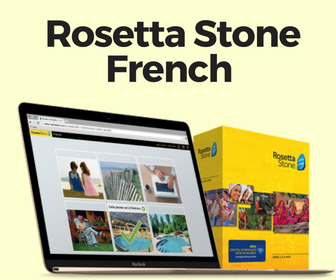 Sometimes it’s hard to break down what you need to do to sound more French. Luckily, if you do all these things you should start sounding more French in no-time. 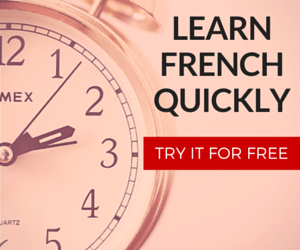 There are many more tips and tricks I refer to in my book: Fluent in French NOW.